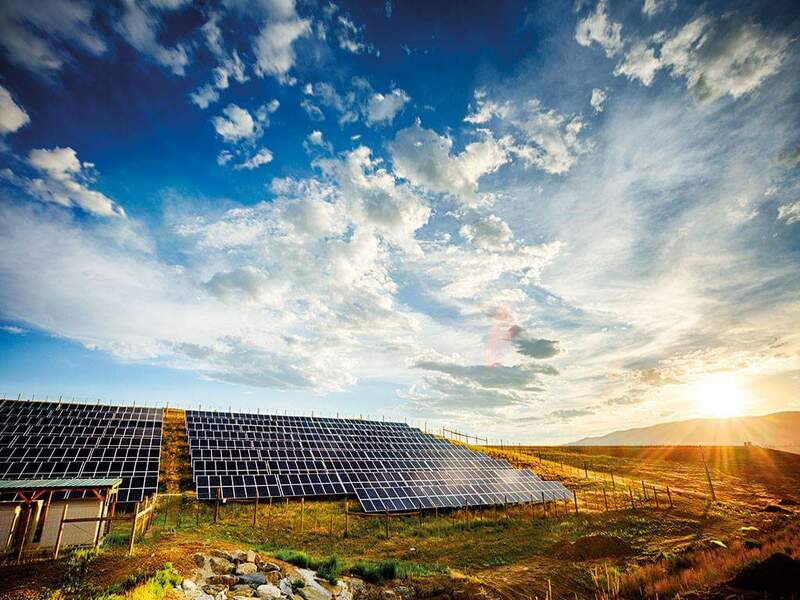 Solar V Tech is our one-stop-shop for solar power information. The mission was to prevent the depletion of natural resources and protect the beauty of our environment through the use of renewable energy. 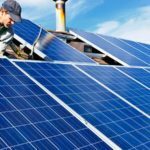 Solar V Tech offers a great source of unique, diverse and informative articles to enlighten and inspire individuals, communities, and firms. We promote an eco-friendly and more sustainable future. 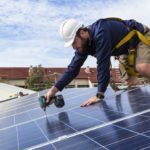 We supply you with the service to search and assess installers, buy items or packaged services and research all about the solar energy technologies on hand. 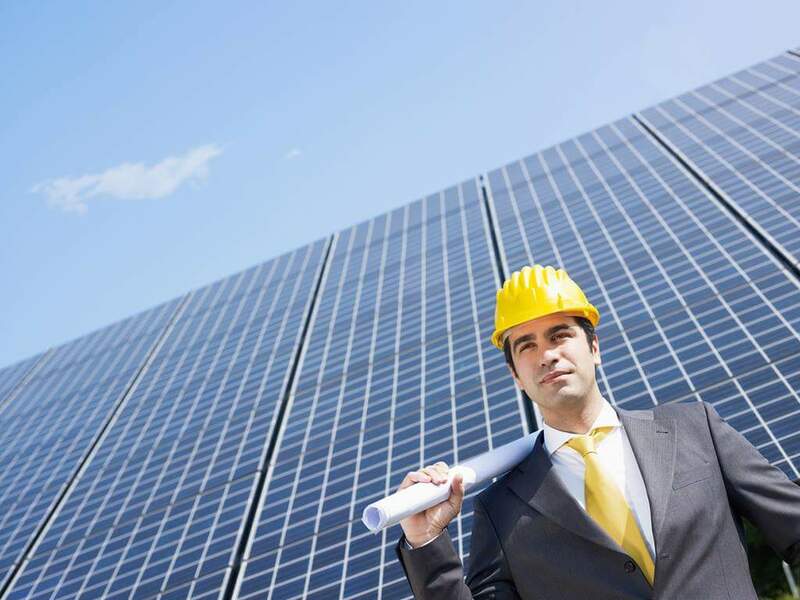 Being an independent company, we do our very best to provide as much up-to-date information as possible to our site visitors, encouraging them to make the best decision about solar energy technologies that will match their home, business and budget. 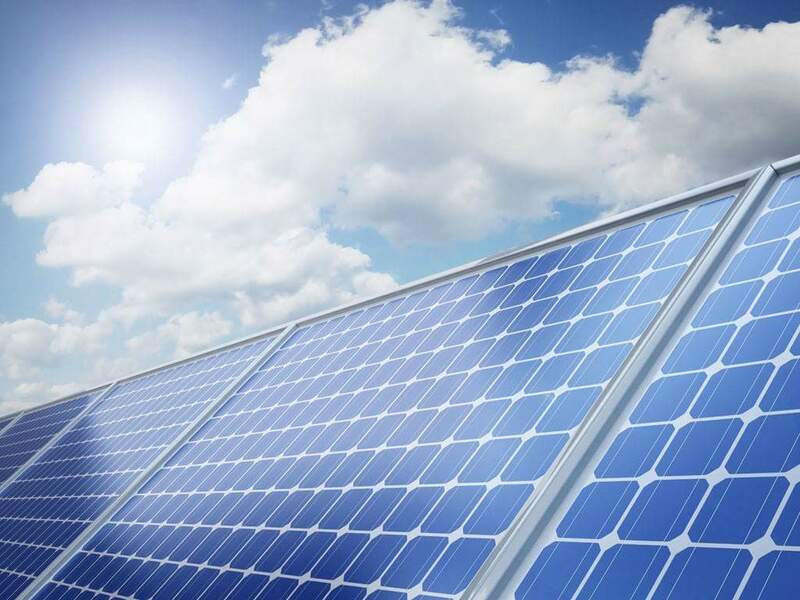 We offer visitors with a detailed, ethical, trustworthy and professional method to renewable energy install and supply, providing quality services that you can truly trust. 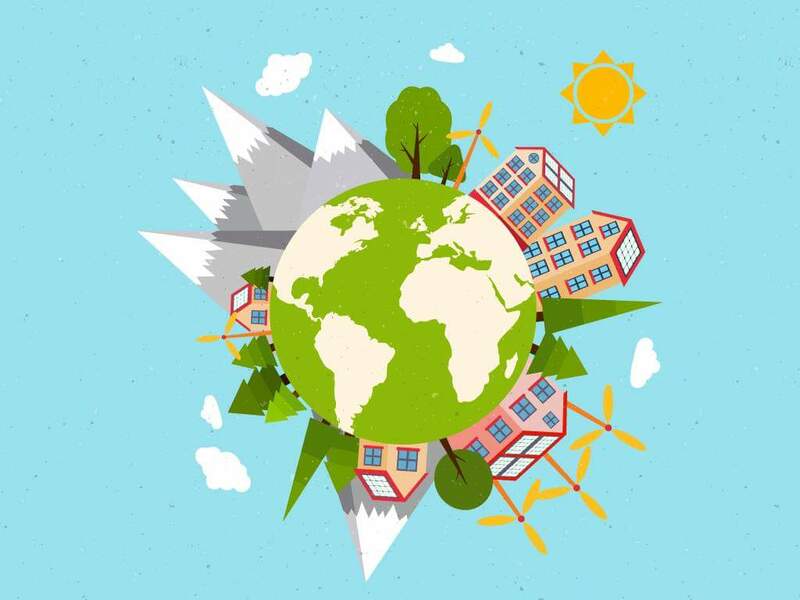 Our vision would be to unify the industry and help facilitate the worldwide requirement to conserve energy, money and also protect and invest in the children’s futures. We always work with integrity and honesty and we’re dedicated to being easy to work with. We work together with our clients to help form our combined futures. We’re proud of our business however we’re never satisfied, continuously finding and innovating to further improve. We offer a comprehensive information resource specializing in solar energies, along with a wide directory of items and installers. We’ll present you with an environment where you could research solar technology updates, with no clutter, diversion and stress. This enables you to think and make informed decisions prior to deciding to invest. 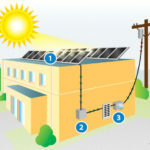 Solar V Tech is our one-stop-shop for solar power information. The goal is to protect natural resources and save the beauty of our environment through the use of renewable energy.